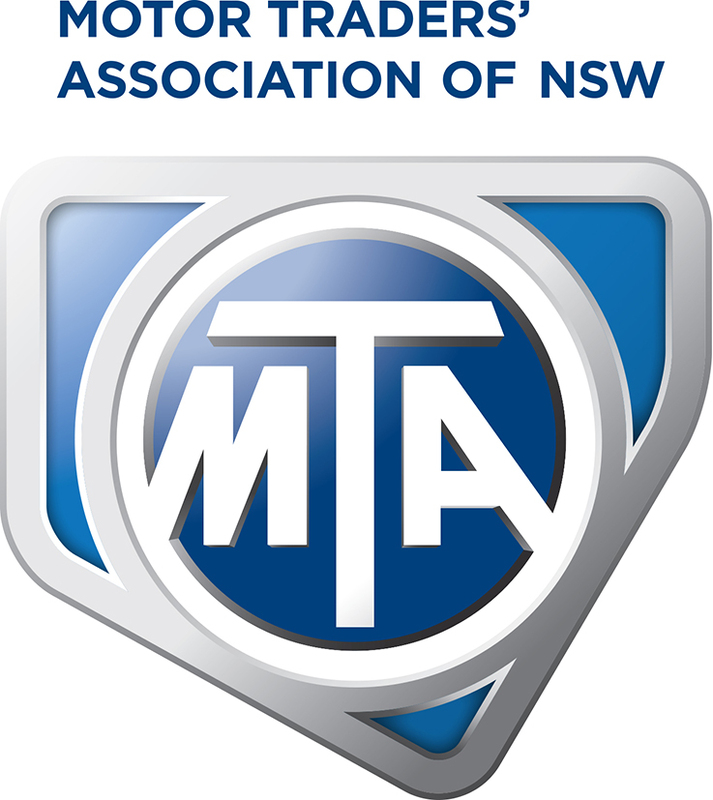 In a first for NSW Rallying, the Motor Traders’ Association of NSW (MTA NSW) has signed a 3-year deal as the new naming rights partner for the NSW Rally Championship. To be known as the MTA NSW Rally Championship, the partnership will secure a long term relationship that the sport can build on in the coming years. L-R: Rally NSW Chairman, John Sparkes and MTA NSW CEO, Stavros Yallouridis. 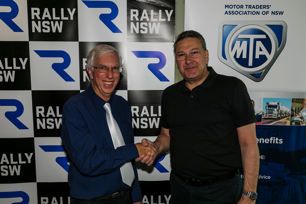 Motor Traders’ Association of NSW CEO, Stavros Yallouridis, said “We are very excited to partner with Rally NSW. Rallying in NSW is becoming increasingly popular, attracting the interests of all generations who are passionate and linked to our industry. 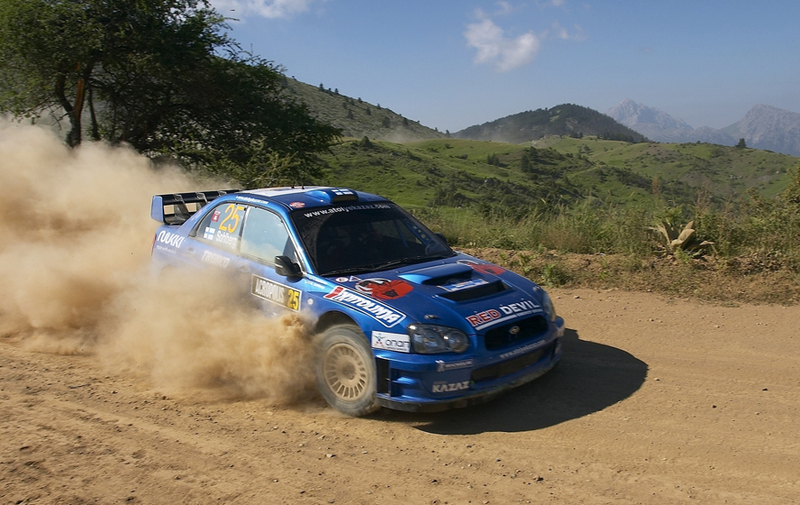 Our aim is to work closely with Rally NSW promoting the sport. We are confident that our Members, their customers and the industry as a whole, will greatly benefit from this alliance”. Covering 7 events, the 2018 MTA NSW Rally Championship will include an event from each of the Victorian and Queensland Championships - one in Mitta, just south of the border and the other in Kyogle. The other five events are at Oberon, Bathurst, Batemans Bay, Cooma, and Coffs Harbour for the final round being Rally Australia. Negotiated by Brett Middleton for Rally NSW, this partnership was initiated by former Chair, Katie Fletcher in 2016 and completed late last year. “We now have a great opportunity for promoting partners, teams and events in NSW for 2018. “ Brett said. NSW Rallying is very active, with the World Rally Championship (WRC) in Coffs Harbour as the final event in the calendar, teams can build on the year and have a goal to win the MTA NSW Rally Championship, AND compete against the world’s best at the WRC. Combined with strategic partners and car clubs, the sport has a very healthy following, with the NSW khana X series feeding into the NSW rallysprint series as well as the NSW Clubman series. Teams have a good path of progression from as young as 12 years old. The first round of the MTA NSW Rally Championship will be the Singleton Automotive Centre Caves Classic, held at Oberon on Saturday 14th April.